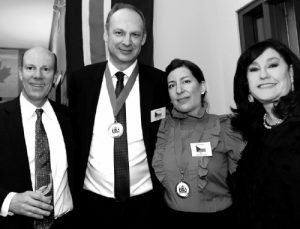 Every second year, ambassadors and high commissioners generously open their homes for Dining with the Ambassadors, a community fundraising event for the Rockcliffe Park Village Foundation. 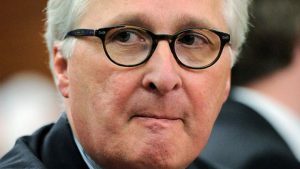 Dining with the Ambassadors has been taking place for decades. The evening begins with cocktails at the Community Hall and a chance to mingle with new and old friends. Then, host ambassadors and high commissioners and their spouses are introduced and guests then learn the residence where they will be spending the evening. 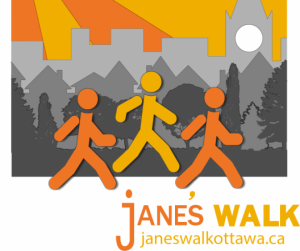 Jane’s Walk is a festival of free neighbourhood walking tours that help put people in touch with their city, the things that happen around them, the built environment, the natural environment, and especially with each other. Jane’s Walk bridges social and geographic gaps and creates a space for cities to discover themselves. The walks are given by local people who care passionately about where they live, work, and play. Jane’s Walk is a pedestrian-focused event that improves urban literacy by offering insights into local history, planning, design, and civic engagement through the simple act of walking and observing. Packed with more fun than ever before, the 34th Festival features highly acclaimed shows from Ireland (They Called Her Vivaldi), Denmark (Fly), Germany (Kaschtanka), Spain (A Mano), Scotland (Is This a Dagger? ), and Australia (Paper Planet), as well as Les Parfaits Inconnus, the circus performers from Québec. The Festival runs from May 8 to 12 at LeBreton Flats Park. Pick a show or two and head out for the day, or you can let them help you plan a magical day at the Festival – contact joni@ottawachildrensfestival.ca. For more information and to purchase tickets, go to ottawachildrensfestival.ca. IODE Laurentian Chapter is holding its 58th Annual House and Garden Tour on May 11. 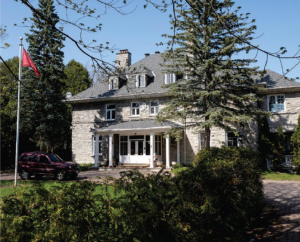 This year’s tour features five fine homes across Ottawa, including two Embassy residences in Rockcliffe Park – Tunisia on Crescent Road (pictured above) and Algeria on Thorold Avenue. The tour runs from 9:30 am to 4:30 pm. Tickets are $30 and may be purchased as of April 15 at Books on Beechwood and Mood Moss Flowers. They are also available online now through the website Eventbrite. The focus recipient for this year’s tour is the Youville Centre, an innovative centre that inspires, educates and nurtures young mothers and their children to utilize their strengths and achieve their goals. Funds will go to provide much needed new cribs. For details about the tour and to purchase tickets, visit www.iodelaurentian.com, or call Jo at 613 842-5304.
tennis socials, BBQ nights, tournament play and much more. Our Spring After-School Program starts on May 13 and runs through June 21 (6 weeks). Summer Weekly Tennis Camps run from June 24 through August 30. Contact info@rltennis.ca for information. To register, go to www.rltennis.ca. 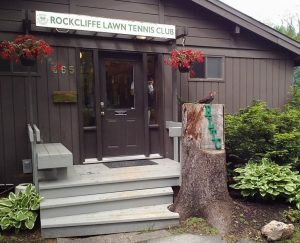 Rockcliffe Lawn Tennis Club is located at 465 Lansdowne Road North in Rockcliffe Park. Come out to RLTC and have a ball! 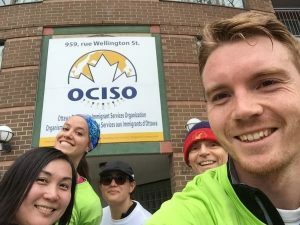 For the fourth year “running,” the Ottawa Community Immigrant Services Organization (OCISO) is launching our “Run for a New Start” fundraiser as part of the Scotiabank Charity Challenge in the Tamarack Ottawa Race Weekend (May 25-26). In a special campaign this year, all funds raised will go to Refugee 613, which works with OCISO and other groups and individuals to build a stronger Ottawa by ensuring that refugees feel welcomed and supported in our City. For details, contact David Rain at drain@ociso.org or visit ociso.org/run-for-a-new-start/. To learn more about the work of Refugee 613, visit refugee613.ca. Help pollinators and butterflies, attract birds to your backyard. We’ll show you which native plant species are favourites with wildlife at the FWG and which species will do well in your growing conditions. 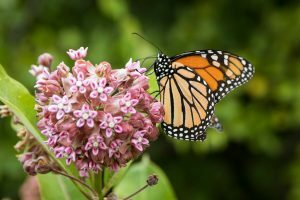 We have milkweeds for monarchs, asters to suit any garden location, goldenrods, blue-eyed grass, bergamot, beardtongue, a few native grass species and hundreds of other species from our own garden. New this year: Native Lupine, Blue False Indigo (not locally native), New York Ironweed, Fringed Gentian (we hope). A plant list will be available closer to the sale date. Our guest vendor this year will be Beaux Arbres Nursery (beauxarbres.ca). The Fletcher Wildlife Garden (FWG) is a long-term project of the Ottawa Field-Naturalists’ Club, run by volunteers for the enjoyment and education of all Ottawa residents, and open for everyone to walk the trails, enjoy the garden and pond area, and learn about native plants. Our Annual Native Plant Sale is an opportunity for people to buy local plants and find out which ones are suitable for their own garden. See details at ofnc.ca/programs/fletcher-wildlife-garden.